First Mt Kilimanjaro ascent by all-Black US expedition making history! Environmental Pioneers - making history then and now. Digital USACE Wetland Determination Data Forms are now available for all 10 regions ! Contact us to have these time-saving forms added to your Wildnote toolkit. The digitized forms let Wildnote users collect, manage and submit the exact data for wetland reporting in the required agency format. We loved seeing the enthusiasm for new technology at the 2018 NMEBC conference in Louisville, Kentucky. 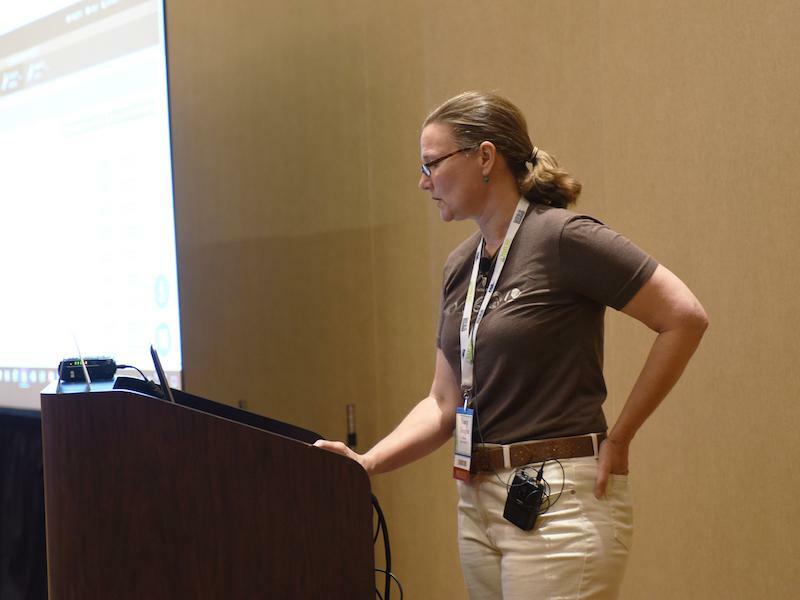 Nancy Douglas made a big splash when she demo'd Wildnote's solution for making wetland reporting a breeze. 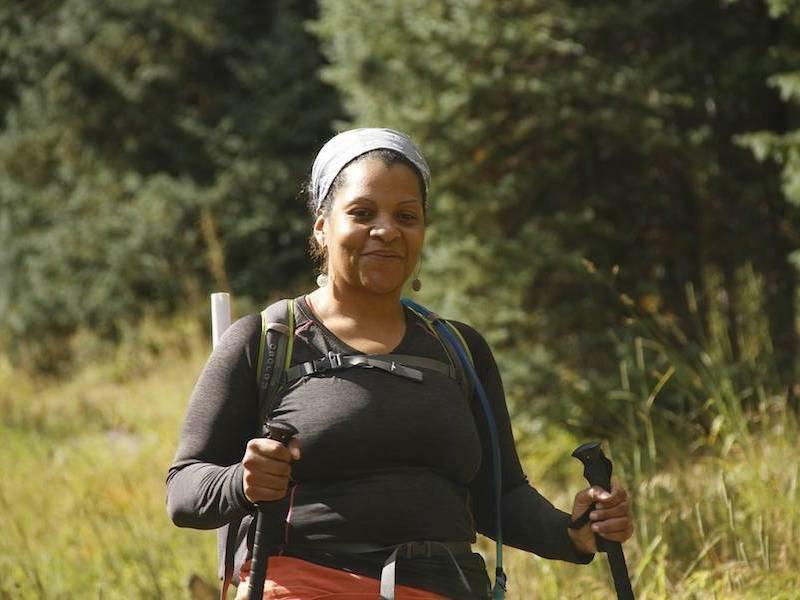 Outdoor Afro is set to make new history with the first all-Black expedition to climb Mount Kilimanjaro. From 27 years old to 60-something, this team is on the rise! The Society of Wetland Scientists presented Charles J. Newling with the R. Harold Jones Lifetime Achievement Award for his contributions to the discipline. Newling helped lay lasting groundwork at a time when few people even knew what a wetland was...much less how to protect one. Click here to read about history-maker Charlie Newling, Wetland Superstar! Are you a wetlands lover? 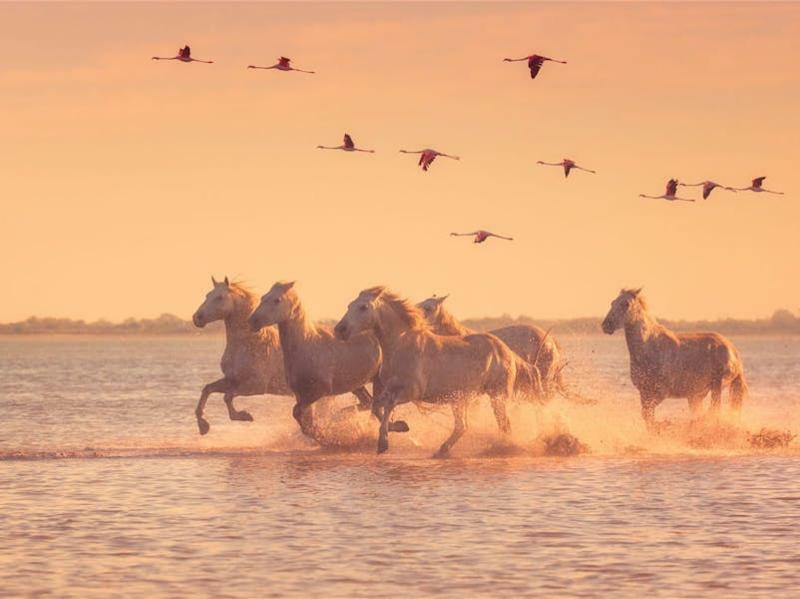 These 9 watery wonderlands are on the global must-see list for wildlife viewing. We love our tech tools. And that means we love portable solar chargers! Here's a list of what one guy thinks are The 8 Best Portable Solar Chargers To Buy In 2018. 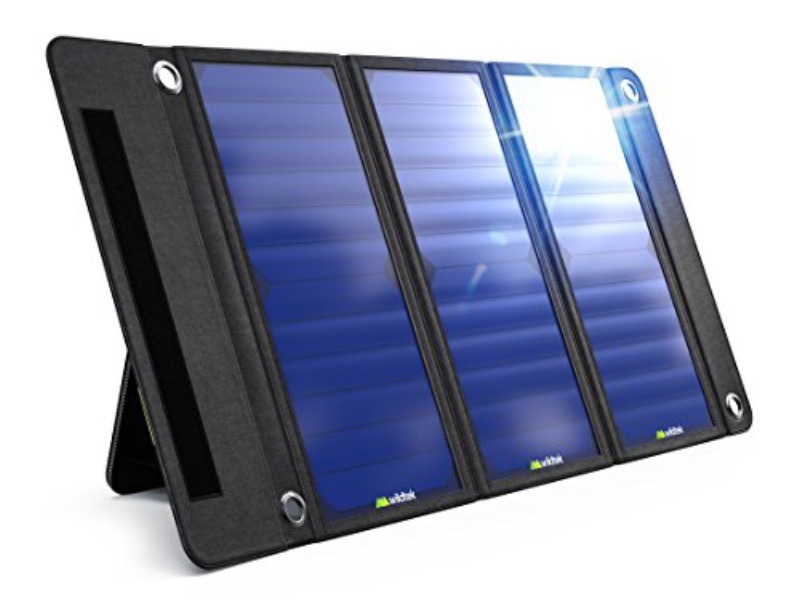 Billed as the "The most durable, rugged, and weatherproof panel in the world," the Wildtek Source Charger is the first fully waterproof solar charger on the planet.